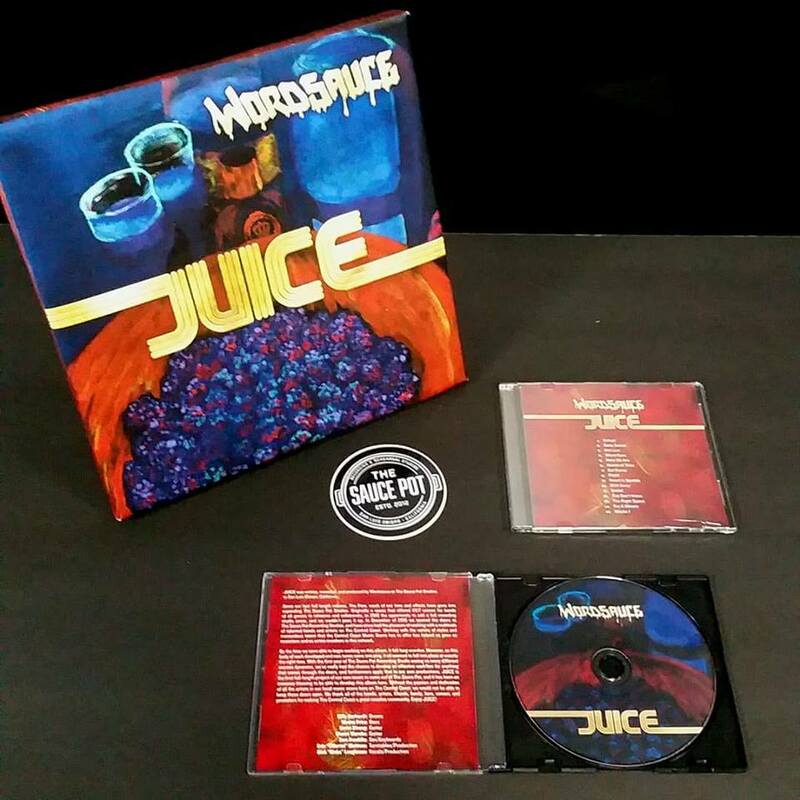 5/31/2019 Visalia, CA Barrelhouse Brewing Co.
Our new album Juice is Out! Its here! Our second full length album Juice is officially out and available on Spotify, iTunes, and all major platforms! 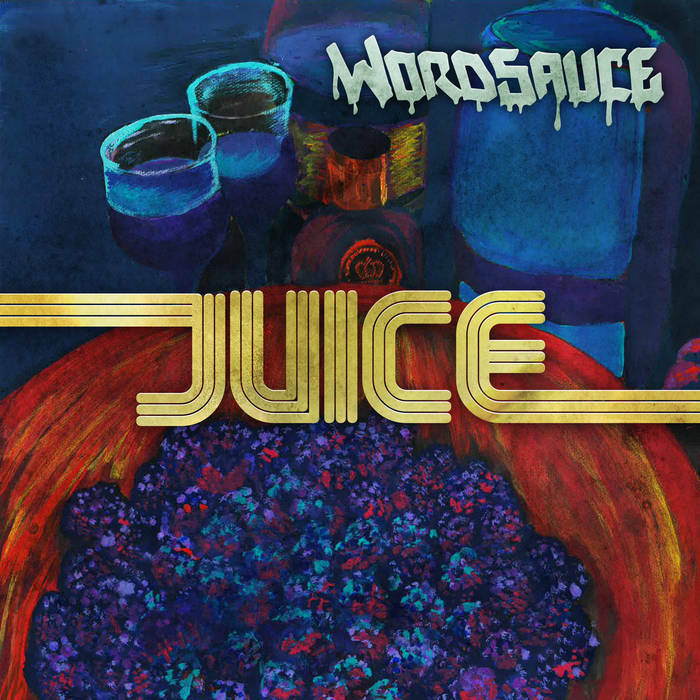 Juice is a stylistic arrival that has been 8 years in the making, and is sure to have something for music fans of many genres. The Sauce is hot! 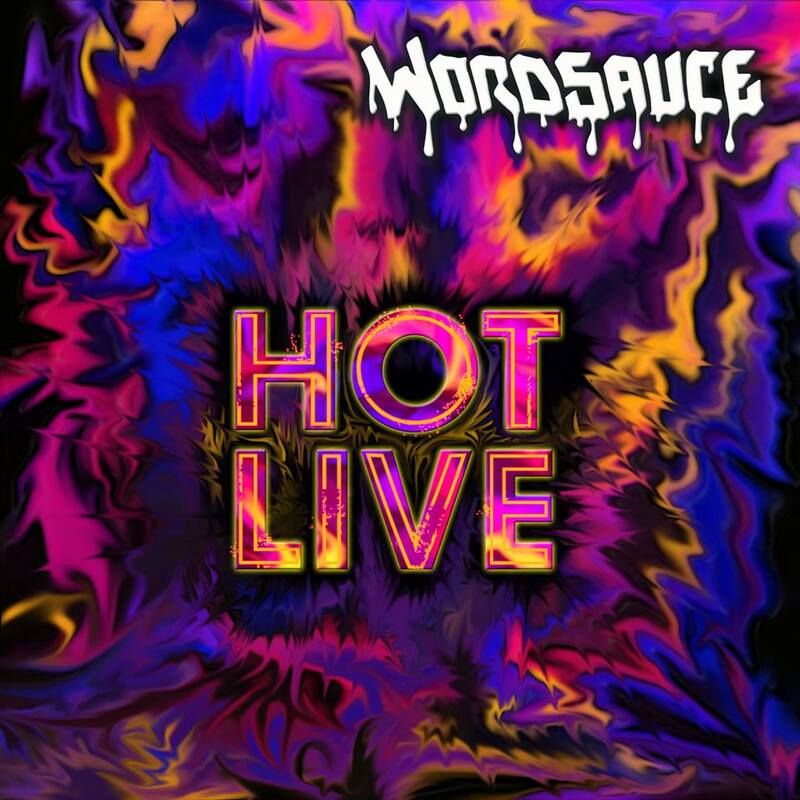 The third single off Juice, “Hot Live”, is a driving party jam that captures the high energy we bring to our live performances. Check it out on Spotify! 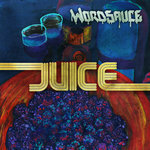 “She Don’t Know”, the second single off Juice, introduces R&B and Soul into the usually Funk driven Wordsauce sound. Special thanks to the video crew at The Sauce Pot Studios, BarrelHouse Brewing Co. and Respect the Funk for making the production of this video possible! High Sierra Music Festival held a contest to give bands like us a chance to perform at their 2018 festival! We found this to be a perfect opportunity for us to release the first single off Juice, “Maybe I”, as a way of entry into one of our favorite festivals. Thanks to the incredible show of support from our fans, friends and families, we brought home the gold and made our High Sierra Music Festival debut on July 8th, 2018! Available now on Spotify, iTunes, Google Play, Amazon, and more!